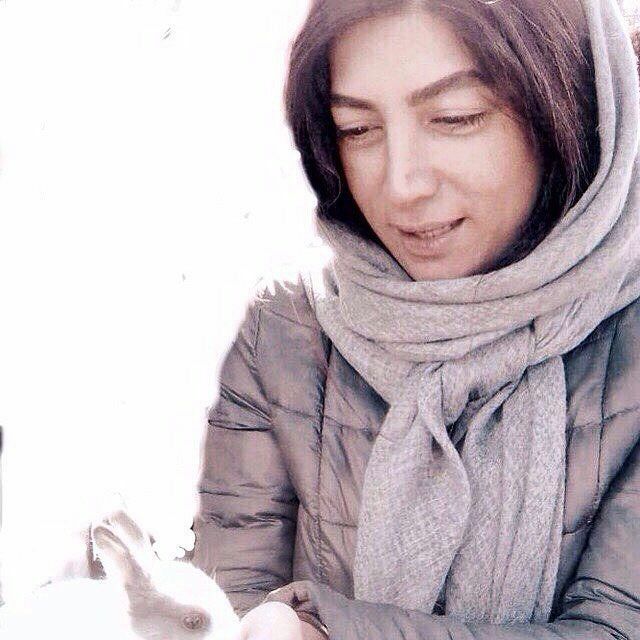 HRANA News Agency – Jinous Sobhani, a Baha’i resident of Tehran, was arrested at her home some hours ago, and detained in an unknown location by security forces. 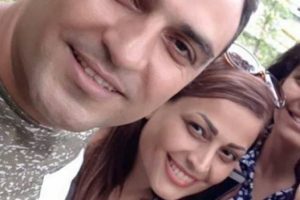 It is also reported that a number of Ms. Sobhani’s personal belongings, including a laptop and cellphone, were seized by agents prior to her arrest. 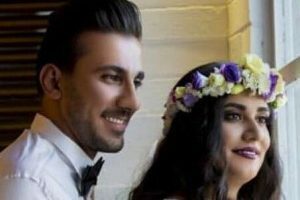 According to the HRANA News Agency, the news arm of Human Rights Activists in Iran, on Sunday, March 31, 2019, at 6:30 pm (Tehran Time), Jinous Sobhani, a Baha’i citizen living in Tehran, was detained by security forces and taken to an unknown location. During the arrest, security forces are reported to have inspected Ms. Sobhani’s house and seized a number of personal belongings, including her laptop and cellphone. No specific information related to the reasons for her detention and the place where she is now located was available up to the point of release of this report. This Baha’i citizen and former secretary for the Center for Human Rights Activists was previously detained on January 14, 2009, and was released on bail on March 11 of that year. Ms. Sobhani, who was the secretary for the office of Human Rights Activists until the closure of the center, as well as a member of the Iran branch of the Geneva-based humanitarian organization Center for Humanitarian Demining Partnership, was arrested again in January 2010 after the major protests in Iran on the Ashura holiday in 2009, and in October of 2010 by the Revolutionary Court, and sentenced to two years of imprisonment. According to unofficial sources there are more than 300,000 Baha’is living in Iran, but the Iranian constitution recognizes only the religions of Islam, Christianity, Judaism and Zoroastrian, and does not recognize The Baha’i religion. Therefore, over the last number of years, Baha’is’ rights have been systematically violated in Iran. Editor’s update: Ms. Sobhani was released the day after her arrest.